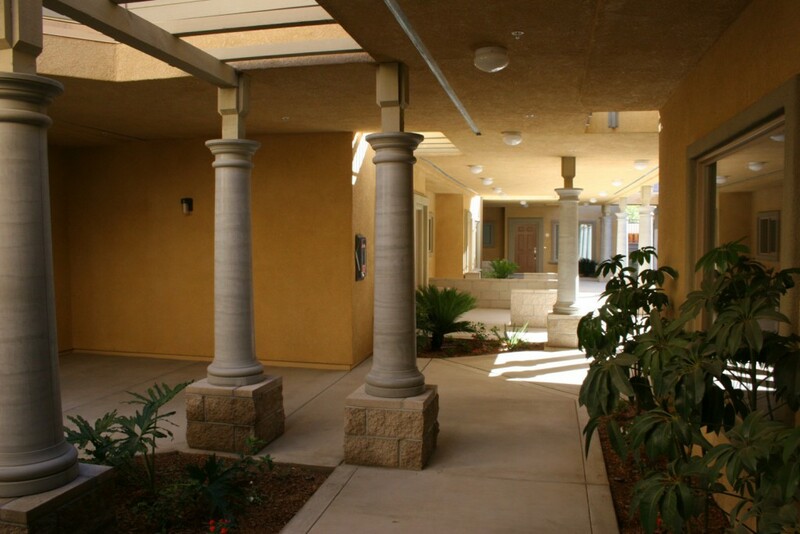 This complex of 22 residential apartments for active seniors on subsidized incomes includes indoor recreation facilities and a “hacienda-style” courtyard. 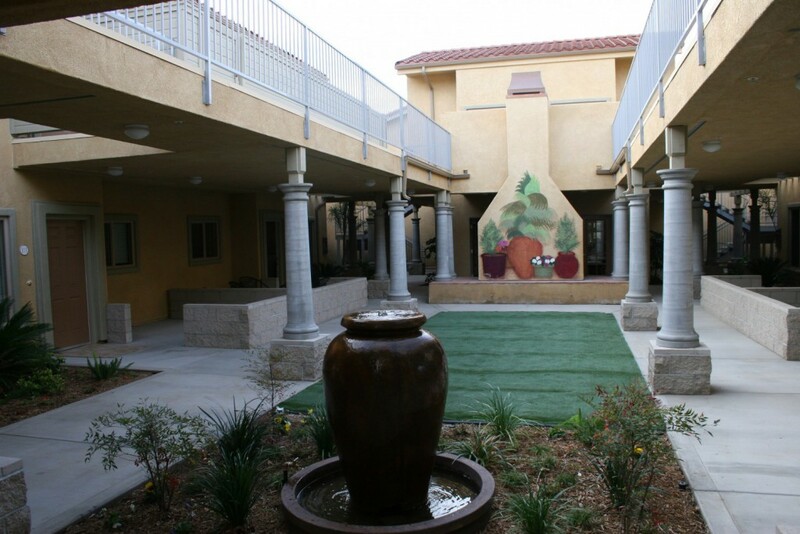 Mission-style, it is a dense mix of units clustered around shared public amenities. 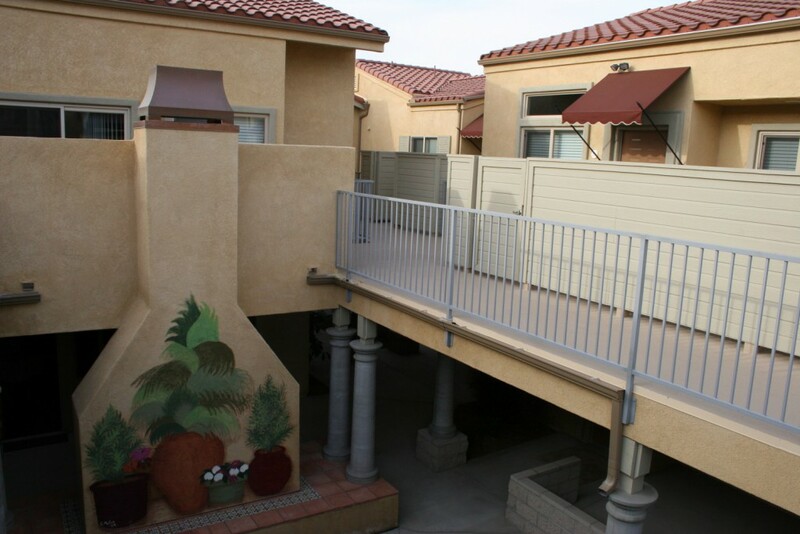 Each unit has an ample private patio or balcony providing an intimate personal space oriented toward the complex perimeter. Completed in 2009.